After a short 2 week holiday it is time to get back to work. Although we are not actively fishing right now we are beginning to prepare for the winter steelhead and spring sturgeon and salmon season. We are also preparing for what should be an excellent 2014 season as this will be our 20 anniversary season so we are very excited. Christmas is coming fast so we will be offering a few special deals to get the year started. Along with some specials posted below we will also once again be offering our River Jet Boat Seminars and Sturgeon Seminars. Both these seminars sell out each year and make for great affordable Christmas gifts. This seminar is for boat owners wanting to learn river navigation of the Fraser or avid water lovers who just want to go for a ride of a lifetime. If you own a jet boat or are planning to buy one, this seminar is a must. We spend the entire day on the Fraser and will cover all aspects of river navigation including how to read water and run whitewater. We have also planned our Sturgeon seminar on these same two weekends so if you are traveling from up north it will be worth your while to do both seminars and enjoy a great weekend with Vic Carrao owner of STS. This seminar is for any angler wishing to learn or improve their catch rates for Fraser River White Sturgeon. We will cover all aspects of how, when, where and what to use as well as handling and gear types for various conditions.  20th Anniversary Special – sign up for both the Sturgeon Seminar and Jet Boat Seminar and receive a new STS Hoodie or $350 for both seminars. STS Swag for Christmas – we still have a few STS Hoodies in stock before our new clothing arrives, we have a few ladies hoodies, and men’s in most sizes. Our regular rate is $50 plus tax, order now on-line and we will ship for FREE anywhere in North America. These make for great Christmas Gifts. 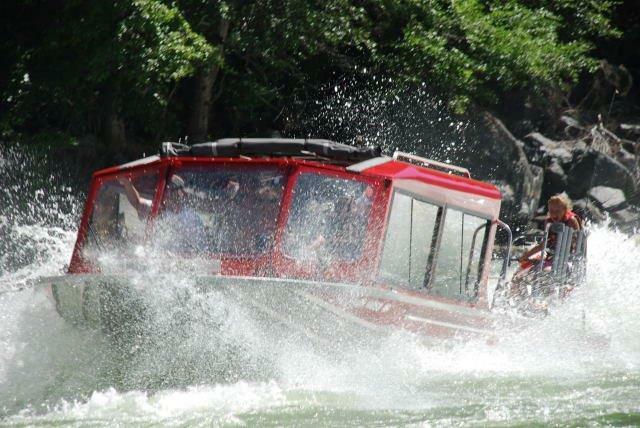 Book 2 seats for one of our 4 hour Hope to Hells Gate Jet Boat Tours and get the 3rd seat for 1/2 price. Must be purchased before Dec 31, 2013, valid for any tour in 2014. We are not done yet, drop back and visit our site for more specials and deals as we get closer to 2014. 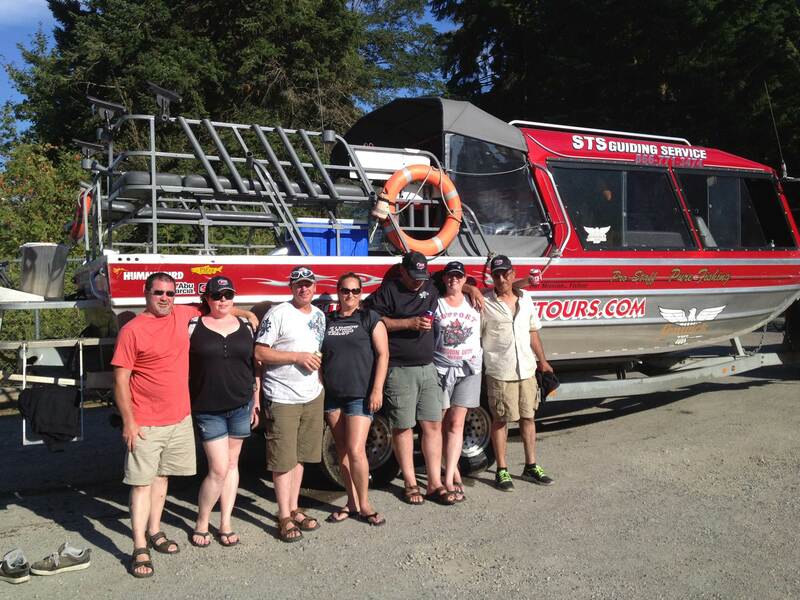 You are currently reading Dec 2, 2013 Update at Hells Gate Jet Boat Tours Blog.